Moisten the enclosed sponge and create a foaming lather. 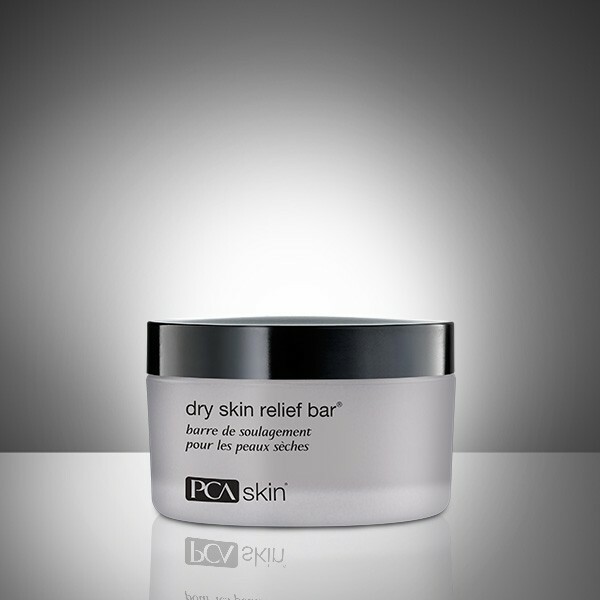 Cleanse the affected area, allowing the lather to remain on the skin for approximately two minutes. Follow with the appropriate PCA SKIN® toner, treatment serums and broad spectrum SPF product in the daytime and moisturizer in the evening. Note: Store sponge outside of container.